Holds 1oz, has short stem. 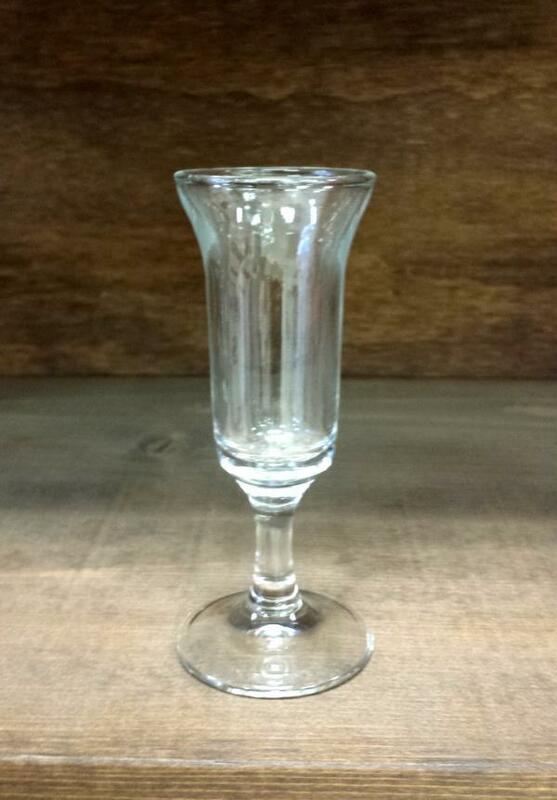 * Please call us with any questions about our glass liqueur 1 oz. rentals in Kamloops BC.